Hope for Wildlife TV – Where people and wildlife meet. 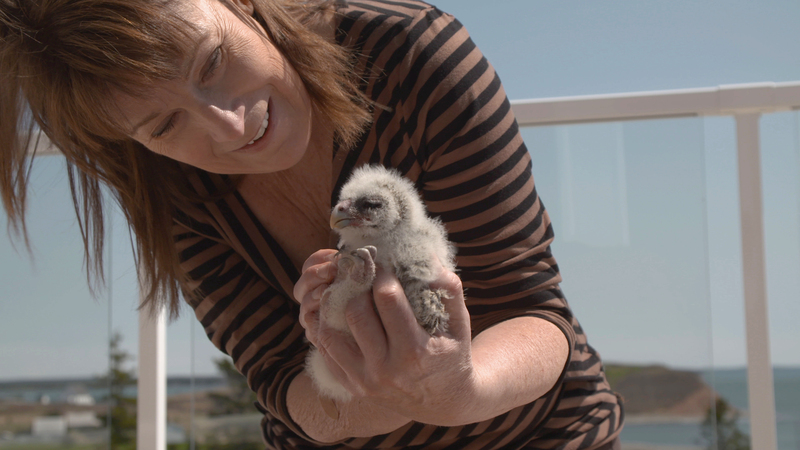 Hope For Wildlife is a documentary series about the hard work, struggles and victories at a wildlife rehabilitation centre on Canada’s East Coast. When man and nature collide, there are casualties. Hope Swinimer believes every living creature deserves a second chance. With the help of more than 100 volunteers, interns and staff, Hope helps thousands of animals each year: everything from a mouse to a moose! The series has aired in more than 100 countries and is currently in its 9thseason. That’s more than 100 hours of Hope! You can’t steal Hope! Just as Spring thaws Canada’s East Coast, a burglar busts down Hope’s door. An unexpected flood of fawns breaks every record at the rehab. And the team struggles to keep pace with more mouths to feed than ever! Thousands of injured and orphaned animals are bursting through Hope’s door at a record pace. But, the unseasonably warm winter has made everything unpredictable. While Hope for Wildlife’s life-saving operations continue around the clock – Hope herself pushes on to complete major renovations to her 16 year-old facility. But, construction on the iconic Red Barn has fallen behind schedule. And, a new crop of volunteers will join Hope, Dr. Haley and the rest of the full time staff – a top-notch team that must rise to the challenge again – caring for each and every injured and orphaned animal seeking hope. You can purchase the dvd for your home collection here. Hope’s wildlife rehabilitation centre is outgrowing her little 100-year-old farm. 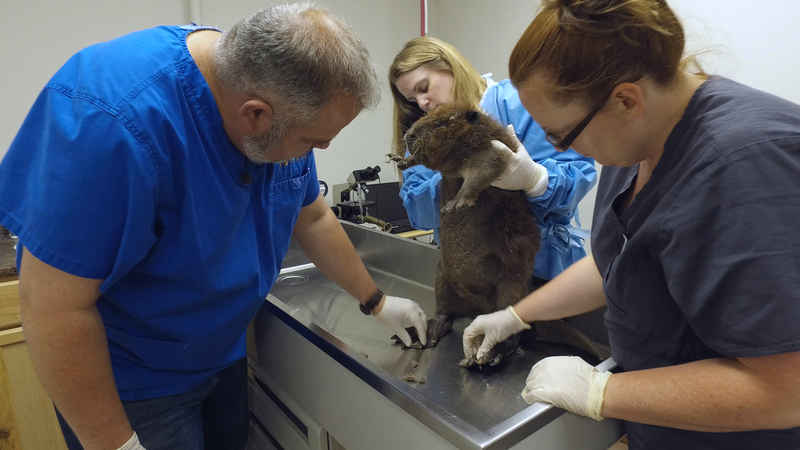 It’s bursting at the seams with injured and orphaned wildlife: deer, seals, owls, eagles, muskrats, bats and more – and they all need Hope’s help. More animals, more problems and more incredible stories of people helping wildlife! Hope’s building a new facility just for marine mammals. Hope and her team continue to take their mission of mercy off the farm and on the road – meeting front-line wildlife rescuers around the world. They’re helping manatees, badgers and hedgehogs – oh my! More animals and more Hope than ever! Available digitally On Demand here. There’s no medicine like Hope. Hope for the Best! This year Hope for Wildlife is full of changes and challenges. Hope’s losing a key member of her team and taking on more animals than ever. 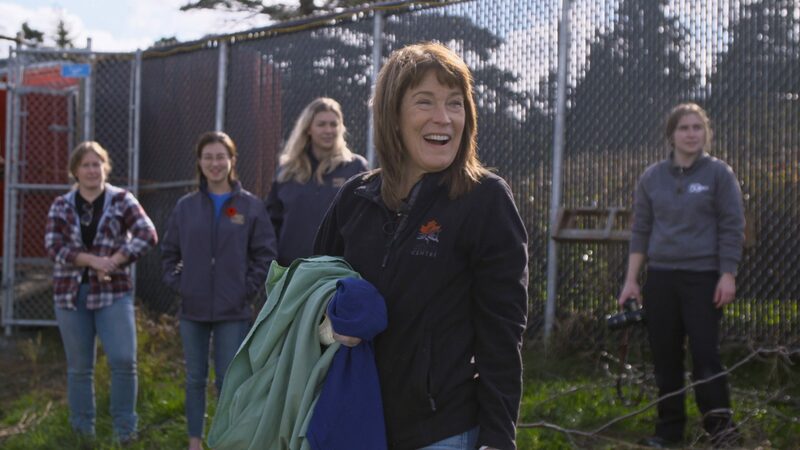 And Hope’s reaching out beyond the rehab – discovering new alliances, species and techniques! Rescue. Rehabilitate. Release. Repeat. It’s a whole world of Hope! Hope Swinimer rescues, rehabilitates and releases thousands of animals from her home in Nova Scotia. Now she’s hitting the road to learn new techniques, make expert contacts and help more animals than ever! The founder of Hope for Wildlife rescues more than 1500 injured and orphaned animals each year. Now she’s taking on the city’s stray dogs, too. 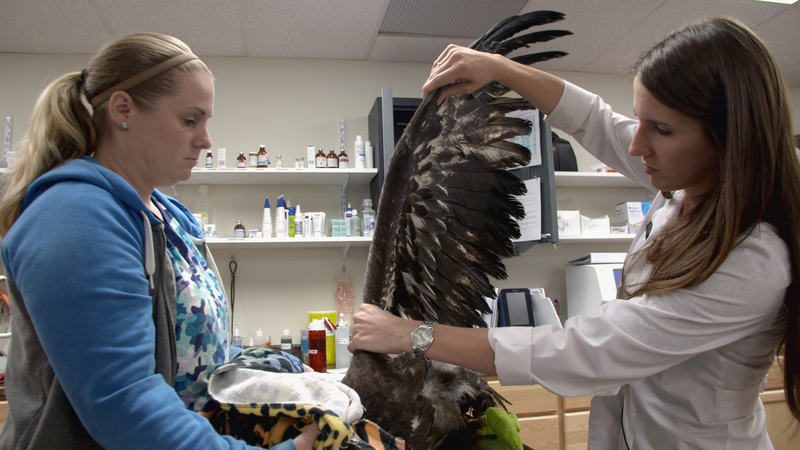 This documentary series captures Hope for Wildlife’s staff, volunteers and veterinarians in their busiest year ever. Not even international boundaries will stop them from saving every animal they can! One thousand lives. One last chance. Hope for Wildlife is a unique wildlife rehab center on Canada’s east coast. Hope Swinimer and her team rescue, rehabilitate and release more than one thousand injured and orphaned animals each year. This documentary series captures the devotion of veterinarians, volunteers and staff struggling to save every animal they can. As a result of the support Hope for Wildlife receives, and the efforts of hardworking staff and volunteers, thousands of injured and orphaned wild animals are given a second chance every year in Nova Scotia. Hope For Wildlife TV / Arcadia Content © 2019.